This is not a movie about abortion. This was not a trial over abortion. No graphic images were shown. Your feelings concerning abortion do not need to change as a result of having watched this movie. This movie does contain references to abortion. It is not about the abortion industry at large. This movie is about one abortion clinic in Philadelphia, Pennsylvania ran by the infamous Kermit Gosnell. Kermit Gosnell was convicted of three counts of first degree murder, one count of involuntary murder and hundreds of misdemeanors surrounding the murders. 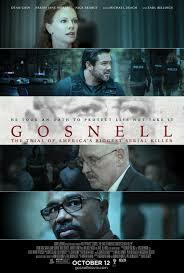 Gosnell: The Trial of America’s Biggest Serial Killer came out in theaters on Oct. 12. Rated PG-13, this movie hit theaters in a big way. Largely advertised to pro-life crowds. Advocates couldn’t wait to see it and get some vindication for their views and so the advertisement for it was light. You may have missed the commercials and adverts. That wouldn’t be a surprise, I did too. 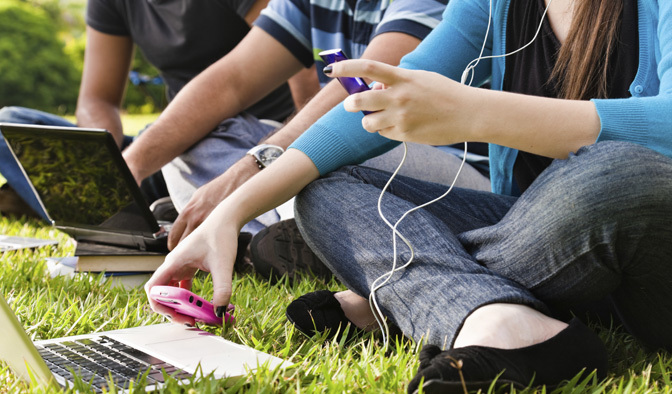 A movie produced on a shoelace budget didn’t spend much on advertising. What they did do, is spend time. They spent the time necessary to quote directly from court documents, police records, and witness statements even showing videotape footage directly from the investigation. This movie should satisfy the desires of any true crime/killer documentary junkie. Director, Nick Searcy and starring Dean Cain as Detective James Woods, Sarah Jane Morris as Lexy McQuire, and Earl Billings as Kermit Gosnell. An IMDB score of 8.2, a tomatometer score of 55% and an audience score of 98% reveals a contentious and well reviewed movie worth seeing. This movie has been recently pulled from theaters, and that should be of no surprise, as controversy tends to do that. I need to say one thing about Earl Billings, I want to see him in more movies, he is was chilling and is clearly a highly talented actor. 4/5 stars.